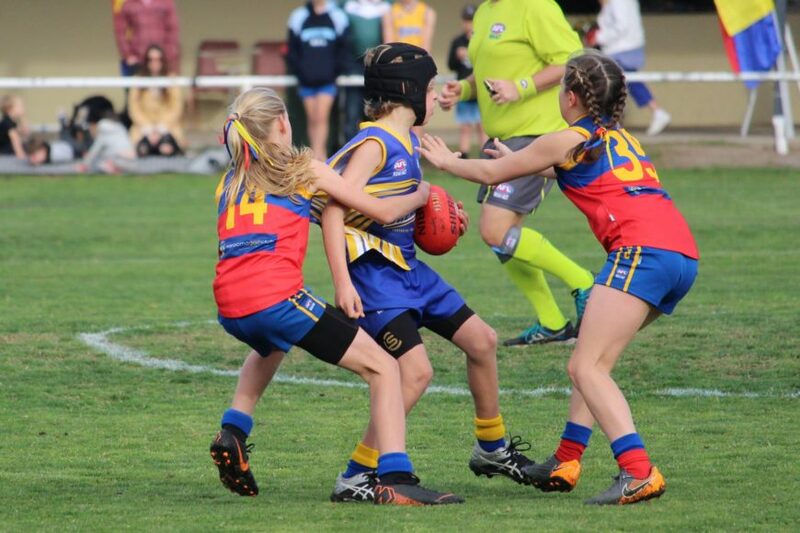 As advised, this year will see the introduction of an Under 10’s ‘development’ competition to AFL Sapphire Coast. 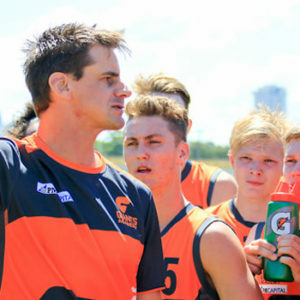 This development competition will help provide the next step for Auskickers and younger players who are ready to transition to match play but are either too young, or not ready for the Under 12’s competition. It is hoped that this age group will assist in the retention of players into the future to support both junior and senior age groups long term. 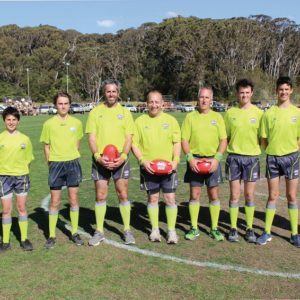 With the strength of the lower age groups across the league, it was hoped that all clubs would have their Under 10’s teams up and ready to go by Round 1 however in the mad scramble for all clubs to prepare we currently only have four sides ready to go (Bega, Merimbula, Narooma and Tathra). It is however expected with Auskick recruitment in overdrive across the next month, and clubs getting into the groove of the season, that most, if not all clubs will likely field an Under 10’s team after the Easter break / School Holidays. To keep Clubs together, for the first 2 weeks Clubs with Under 10’s teams will only play when both clubs have both Under 10’s and Under 12’s to avoid the Under 10’s being split from the rest of the club (unless agreed with other clubs to get a game played). Over the School Holidays we will confirm final team numbers and then complete a full fixture for the remainder of the season. Being a development grade, if other clubs would like to also play scratch matches over the next fortnight when playing against Bega, Merimbula, Narooma and Tathra we would encourage clubs to speak with each other during the week to arrange.